A question about recurring points in a custom EFT sequence of EFT tapping points known as an algorithm discovered with kinesiology muscle testing. With great interest I have read your book "The Advanced Patterns Of EFT". I am a reasonably experienced EFT tapper. Would appreciate your comment. In your book you mention building a custom algorithm. You specify how to determine, by muscle testing, a set of points to tap for a specific issue. Then you mention how to determine the order of the points. That explains how to find a UNIQUE set of points, i.e., each of the points comes across just once. Observing various custom codes, I understand THE SAME points may repeat many times in any order. Expanding on the instructions, above, how do I check for REPEATING points, after I've determined the main set of points? custom algorithms are generally used for problems that have a tendency to occur often, or repeat, or are repeatedly re-created by environmental conditions. So they serve more in a conducting fashion, i.e. taking stuck energy and leading it out of the system, rather than dealing with a problem complex as you would in therapy with many different and evolving opening statements. This is why the custom algorithms as we use them are sequential, linear, simple. If you are going to use muscle testing to discover a custom algorithm, you can also muscle test for any recurring points and as you test the sequence, ask whether this point needs to be retreated again further down the line. If you get a "yes" you can test for where in the sequence - after this one, after this one, etc. - that recurring treatment wants to occur. An interesting exercise, to be sure. Unless you are working as a professional kinesiologist I would make the comment that for both self help and as a practitioner, in practice and with practice, a sensitivity develops that lets you know which point needs to be treated in a sequence or matrix of points for a problem. 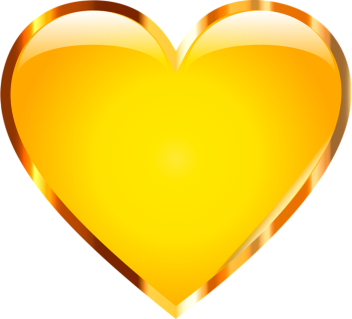 You can feel the point that wants to be tapped "light up" and the whole thing becomes much more fluent and intuitive. I have included the somewhat laborious method of using muscle testing to note which EFT tapping points are relevant to a given problem primarily as an experimental device, but also to keep a link to the original people who did the groundwork so we can have EFT today. 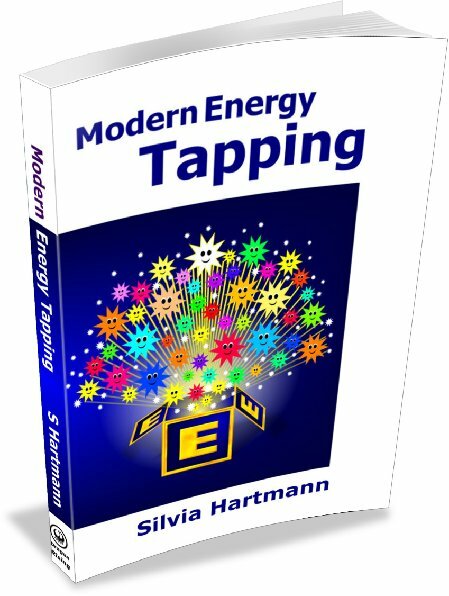 EFT and also the individual tapping points in general are very interesting, how they respond to various things, what happens when you tap them, and also how you get to which ones you want to tap and in which order. Keep experimenting, that's a really good thing, and also the only way we can really ever learn anything properly.